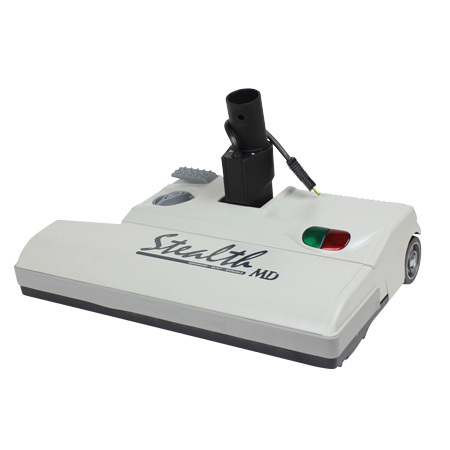 The Stealth Central Vacuum Kit is made with the highest quality materials, fits most systems, brands, makes and models, and the cogged belt has a lifetime warranty. There is a belt protection system that turns the powerhead off if it detects a blockage or clog. 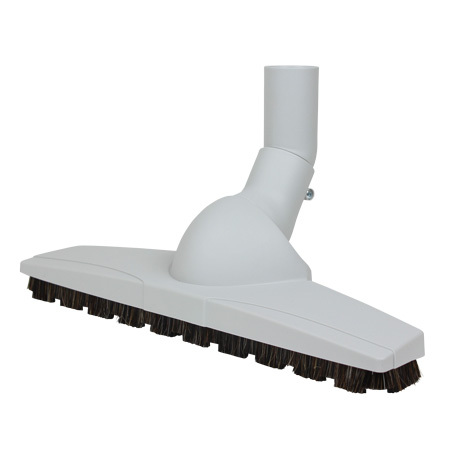 The roller brush has the highest quality, 360-degree convergent bristles that scoop debris up and move it toward the intake. The contours of the brush where it meets the carpet allows just the right mix of air so debris can be lifted and swept away. The powerhead’s base plate is made of ABS plastic that is tough, and the rubber bumper protects your baseboards and furniture and walls from scratches and scuffs. The motor on the Italian-made Stealth Power Head has a 5-year motor warranty as a result of superior construction and a heavy-duty commercial design. There is a generous 12-level height adjustment to accommodate every level of carpet throughout your home. The 180 degree swivel neck allows for more ergonomic vacuuming positions as well as the ability to lay completely flat. The 3-3/8” low profile of the power head lets you reach under low furniture with ease. Plus, the wands will lock in the upright “park” position for those times when you need to take a break. 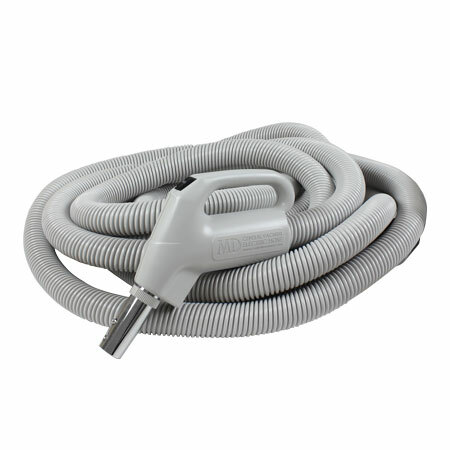 The crushproof electric hose has an ergonomic gas-pump style handle with 3-way switch that controls suction and vacuum. It is lightweight and easy to store, is available in 30 and 35-foot lengths, comes with either pigtail or direct connect ends and has 360-degree swivel that prevents kinking. 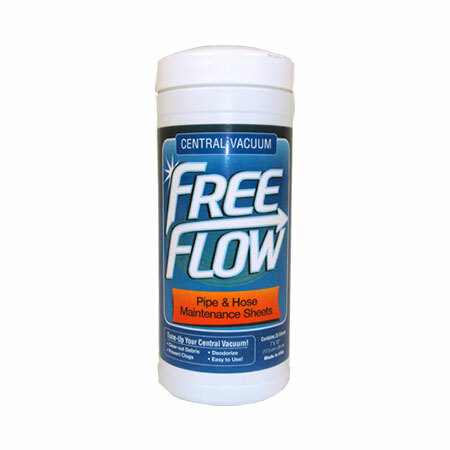 It is pliable as well as durable, which makes the hose easier to handle, and is less abrasive on baseboards and furniture. 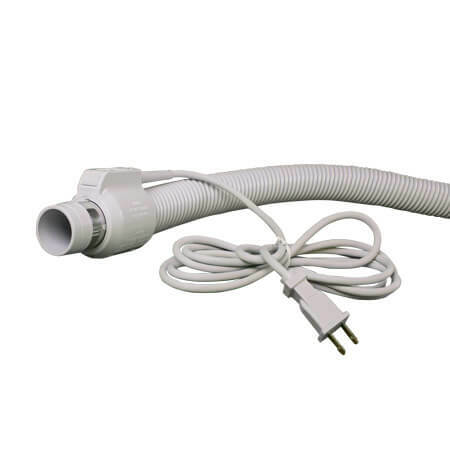 A handy air flow adjuster on the heavy duty metal hose end allows you to reduce suction when cleaning drapes or throw rugs or using the crevice tool. The hose has a 2-year warranty. 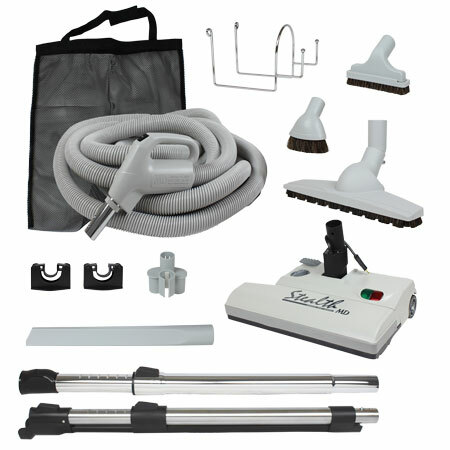 Additional accessories and wands included are: the 13-inch wide Axis Agility bare floor brush that is an outstanding tool for your hard floors, including tile, hardwood, cement and more; the 6-inch wide upholstery tool with detachable brush strip that is ideal for sofas, chairs, drapes, tracks, car interiors, etc. ; an oval dusting brush with durable horse hair and synthetic mixed bristles for cleaning blinds, sills, fans, keyboards, door jams and screens; the crevice tool reaches all those hard-to-reach places in your home such as sofa cushions and dusty refrigerator coils; the Stealth telescopic wand that stays attached to the Stealth at all times; and a comfort grip telescopic wand for all the other accessories. Also included are two wall wand clips, a metal hose hanger, a clip-on tool caddy to keep the smaller accessories convenient, and a mesh bag tool caddy that hangs on the metal hose hanger to keep all the extra accessories organized.